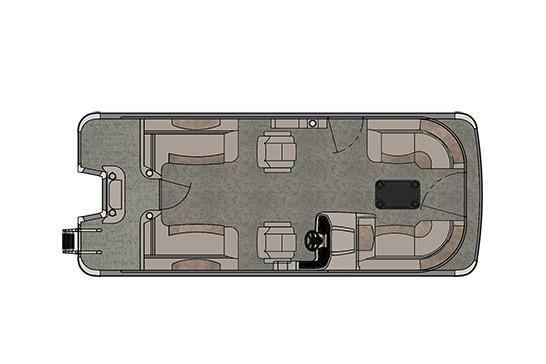 With four corners of comfortable seating options, the Quad Lounge provides an open floor plan and plenty of space with central walking areas in the classic Catalina style. 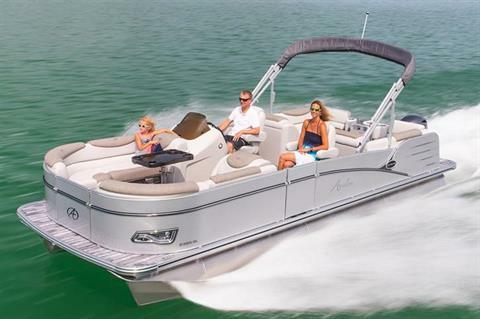 Enjoy two aft and two forward sunbathing lounges or side-by-side seating with the driver. 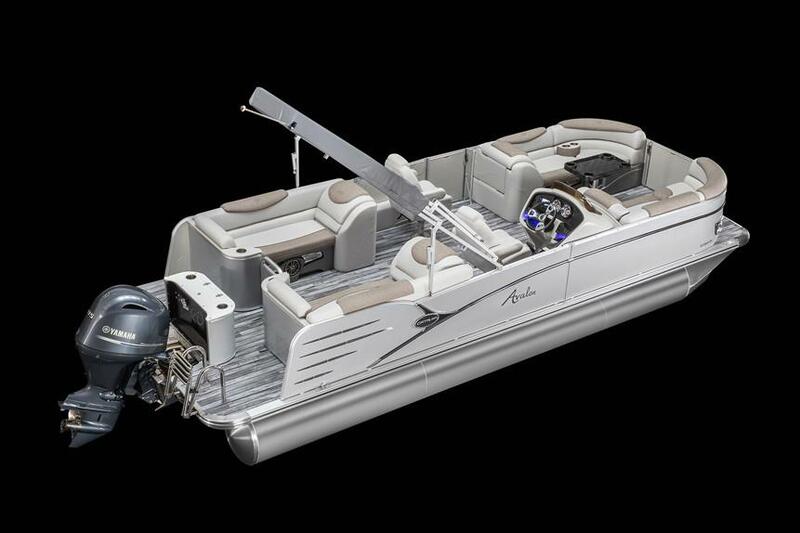 The Catalina Quad Lounge is built with superior construction and great interior features.